This post is part of a virtual book tour organized by Goddess Fish Promotions. Cheri will be awarding a $25 Amazon or Barnes and Noble gift card to a randomly drawn winner and a $15 Amazon or Barnes and Noble gift card to another randomly drawn winner via the rafflecopter at the end of this post. While a sizzling attraction draws them together, Jim’s distrust of complicated women and Kate’s incredibly complicated life threaten to pull them apart. But forces beyond their control–match-making grandmothers, the lazy backdrop of summer, and their own reckoning with the past–conspire to make them risk it all… and bet on love. She could hear their breathing in the quiet room, the air a bit close from the heat of the day. She smiled. She didn’t want to talk. Didn’t want to admit her behavior was so far removed from her usual comfort zone it was like observing someone else. But Jim made her feel safe in a way she couldn’t put her finger on. Safe… and alive. No, that wasn’t right. He made her feel… hopeful. There was something about his eyes. So gentle, so kind. When she looked into his eyes, all the sad, lonely years melted away, and her heart felt light again, like a butterfly in her breast. She hadn’t felt that feeling in so very, very long. She couldn’t bear to turn it away. Not now. Not yet. He nodded, his gaze boring into hers as he grasped her hand and pressed a kiss to her palm. His thumb brushed over her fingers as he looked at her hand. “You took off your ring,” he whispered. She nodded, and he brought her hand to his lips again, looked her in the eyes. “Tell me what you want,” he said. Cheri loves to hear from readers! E-mail her at cheri@cheriallan.com, friend her at facebook.com/cheriallanauthor, or visit her website and blog at www.cheriallan.com. Luck of the Draw, Book 1 in the ‘Betting on Romance’ series is available now from Amazon and Smashwords. 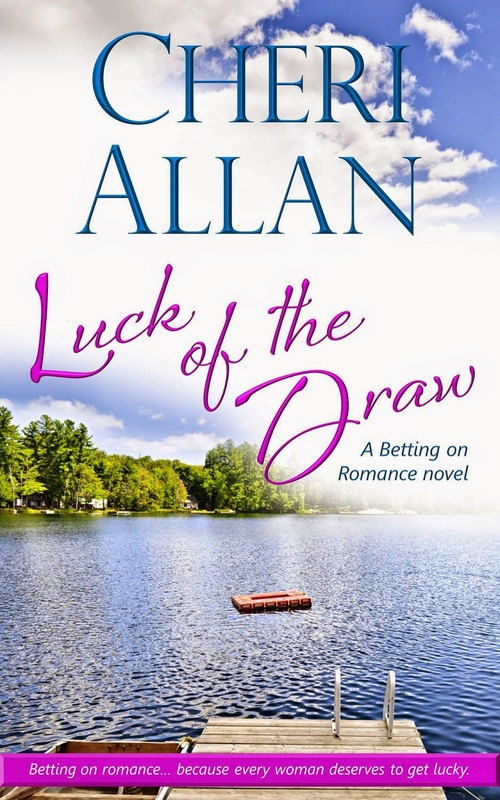 Thanks for hosting today and giving me the opportunity to share the launch of my humorous contemporary romance, LUCK OF THE DRAW! My pleasure, Cheri. I always love a story set in New Hampshire! Well, when you’re lucky enough to live whether others vacation, it makes it easy! 🙂 I agree. I’ve lived in NH for over 35 years now. Thanks, Mary! 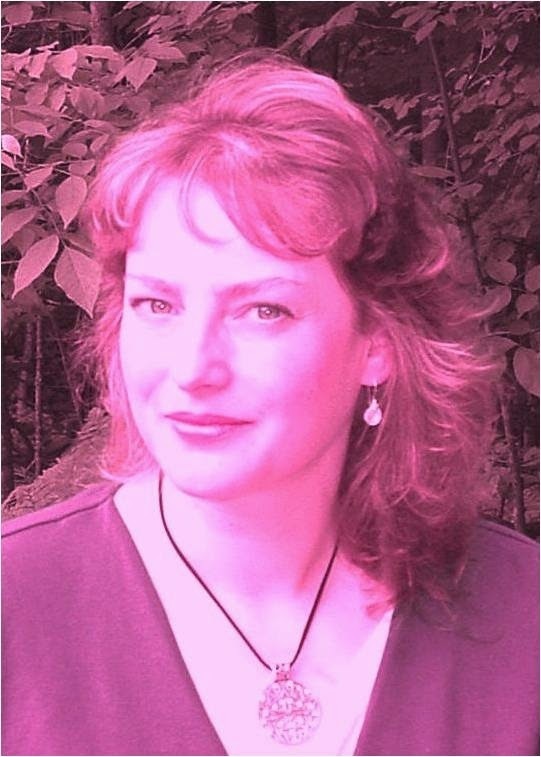 You can pop over to http://www.cheriallan.com to preview the opening chapters, too! Thanks for stopping by, and good luck in the giveaway!